Our mission is to provide high-end technical services and meticulously maintained camera equipment for a large breadth of projects, ranging from reality television, documentaries, music videos, to commercials, episodic television and feature films. 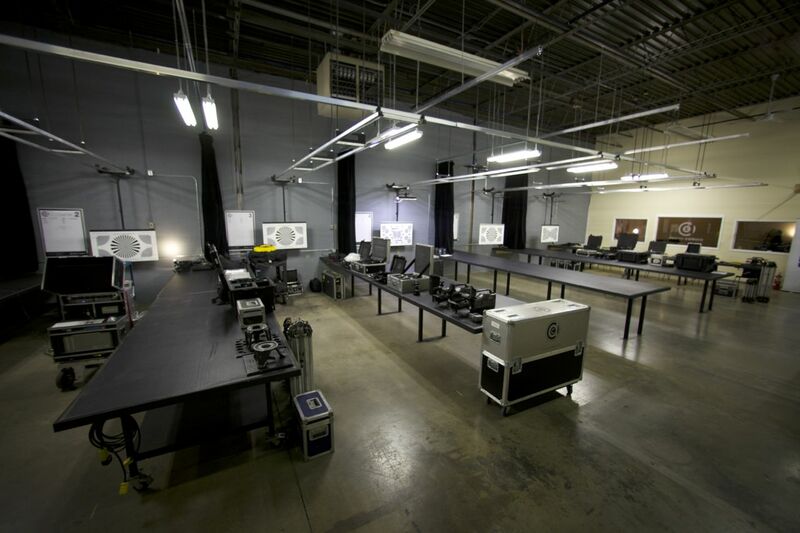 In keeping with the continuously growing, fast-paced technological advancements of the television and film industry, Dazmo Camera’s inventory and services are ever evolving and adapting to offer the most relevant equipment and the services of trained technicians to seamlessly integrate new gear with production crews. Our approach is simple. When you bring your project to us you get our full attention. You are not a number, you are not just an order in our system. We are genuinely interested in your work and your approach. We succeed only if you do as well, and our aim is to see that you do.